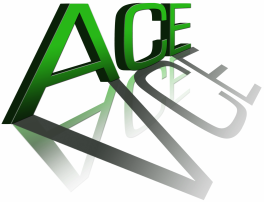 ACE VCE noW on facebook and twitter!! 2012 ACE VCE NEW WEBSITE! ACE VCE is finally up and running online. Please feel free to leave your comments. Start blogging by creating a new post..